Three words express the very essence of the Galli: innovative, contemporary and versatile. 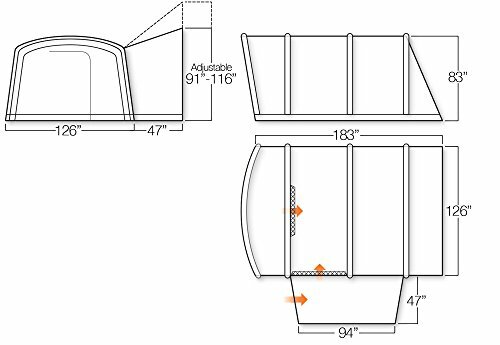 It’s impressive in structure and design, ideal for anyone who wants a larger and more usable space from their awning. 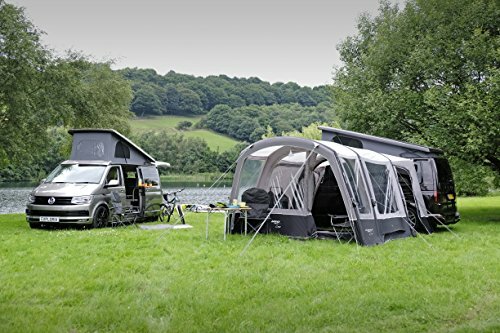 The unique pre-bend AirBeam® structure with curved roof offer greater comfort and room to live in by increasing head height inside the awning. There is even the option to add in one or two inner bedrooms to offer dedicated sleeping space at the rear. 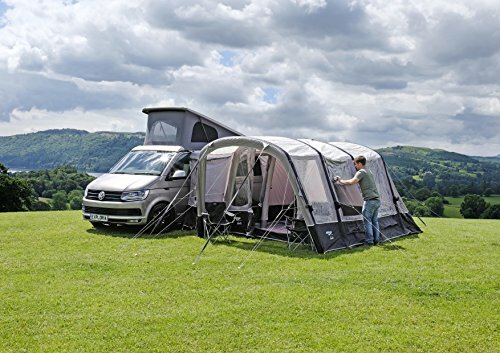 Constructed with Vango Sentinel Pro 420- an extremely high quality double ripstop polyester fabric for superior strength and long lasting durability. 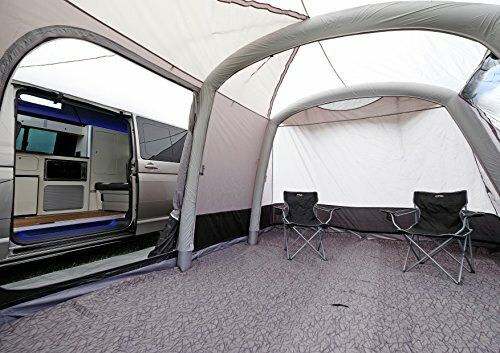 Flexibility is key in a drive away inflatable awning and to enhance this, we have included a side door in the connecting section between the awning and your vehicle, creating a great “utility room” for storage that will help your space stay clean and dry. The Galli brings a fresh approach to drive away awnings.